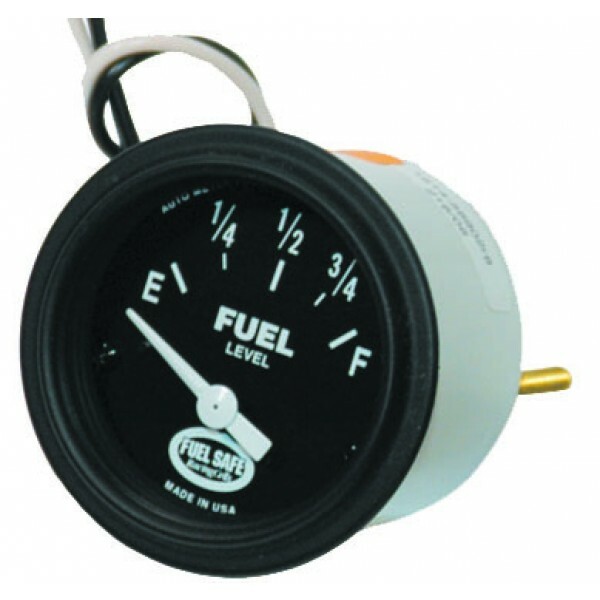 Fuel Safe’s Race Safe® line of fuel cells offers top shelf safety at a bargain basement price. Built to the same specifications as our Enduro® line of fuel cells, but lacking an FIA certification, the Race Safe® line of fuel cells offers maximum value and safety to the racer. Built with high quality, race proven components from a company known for performance and safety, you can’t go wrong with Race Safe Racing Cells®! 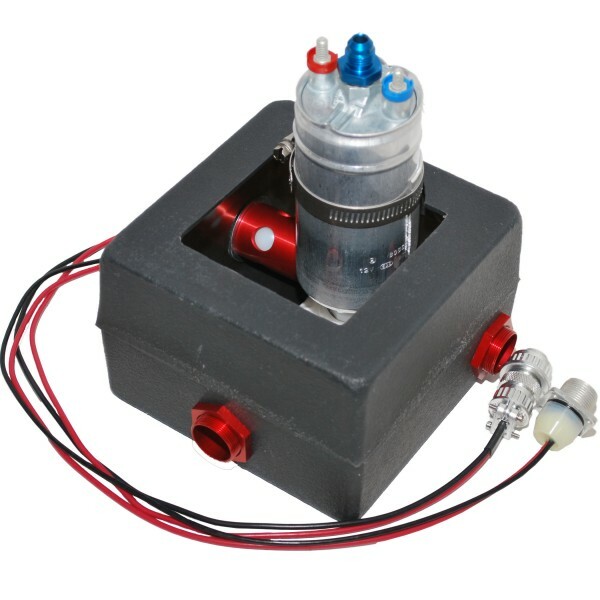 • Recommended upgrades: surge tank, sending unit, lightweight aluminum can and more! 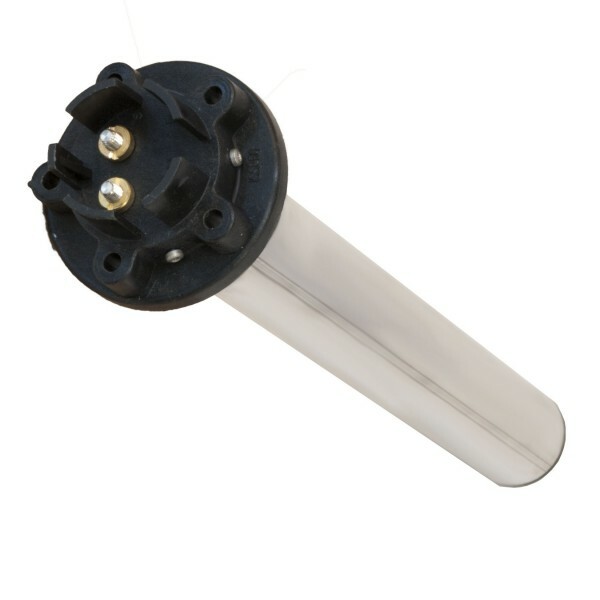 See the parts section of our catalog for a complete listing of all available accessories. 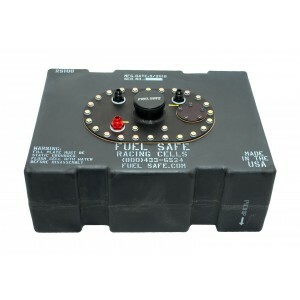 Race Safe Complete cell, without container, information below. RS108 8 gal 20.125" x 15.5" x 7.5"
RS112 12 gal 20.188" x 17.313" x 9.188"
RS115 15 gal 25.188" x 17.313" x 9.188"
RS122A 22 gal 33.625" x 17.5" x 9.063"
RS122B 22 gal 24.75" x 16.625" x 13.313"
RS125 25 gal 25.5" x 17.313" x 14"
RS132A 32 gal 33.5" x 17.313" x 14.125"
RS132B 32 gal 25.5" x 17.25" x 18"